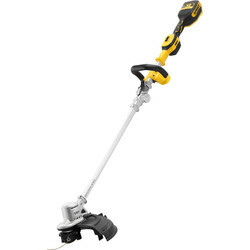 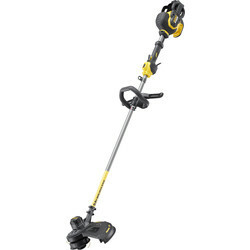 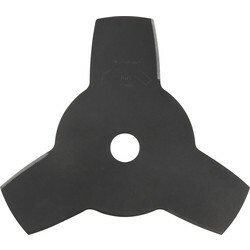 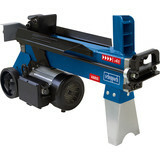 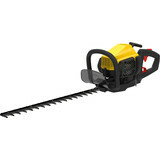 Garden power tools are essential to maintaining a neat and tidy garden. 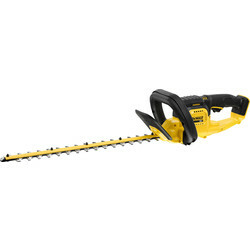 At Toolstation we have a huge selection of garden power tools including lawnmowers, hedge trimmers, chainsaws, leaf blowers and more. 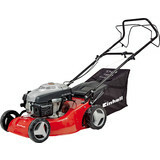 We supply garden power tools from highly-respected brands such as Einhell, Worx, Stanley, Bosch and Bauker. 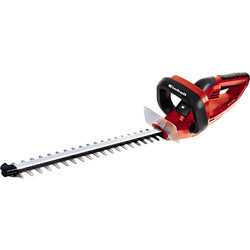 Our range of hedge trimmers, grass trimmers and brush cutters at Toolstation help to efficiently neaten grass, bushes and trees. 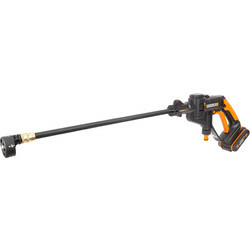 Save time and money with the Bauker 30cc 4-1 petrol multi tool. 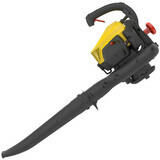 This clever garden power tool includes grass trimmer, brush cutter, hedge cutter and 10" chainsaw attachments all in one. 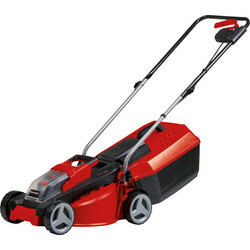 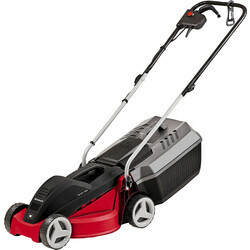 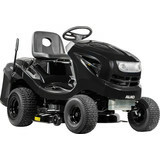 Lawnmowers are an important tool for any size lawn. 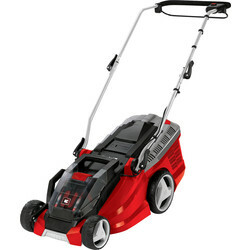 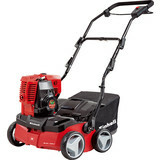 At Toolstation, we stock a range of lawnmowers, including electric lawn mowers, cordless lawn mowers and petrol lawn mowers. 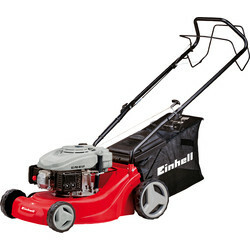 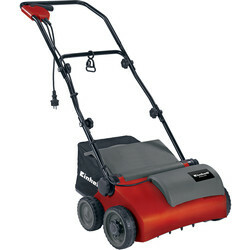 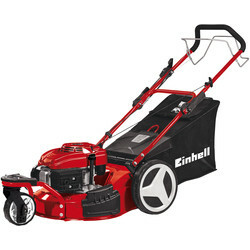 Browse our range of Einhell lawn mowers, including the robust and efficient Einhell 139cc petrol lawn mower. 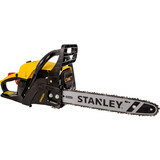 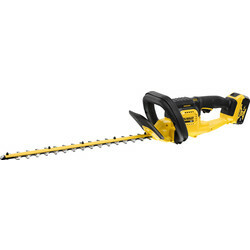 View our selection of electric, petrol, battery and cordless chainsaws at Toolstation to effectively cut and trim bushes, trees and more. 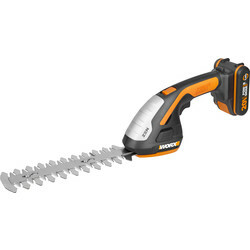 The Worx 25cm 20V max li-lon chainsaw features an auto chain tension system for optimum cutting tension and includes a Power Share® battery, compatible with other 20V Max Worx tools. 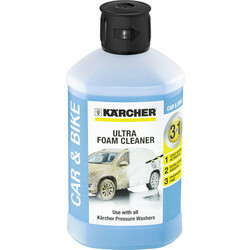 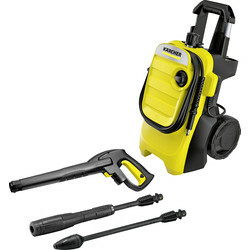 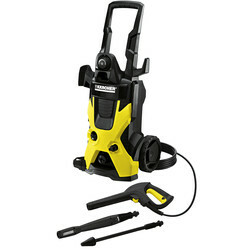 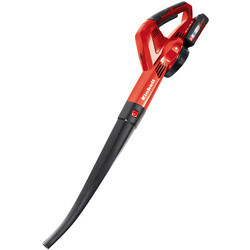 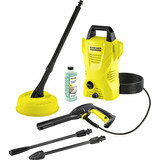 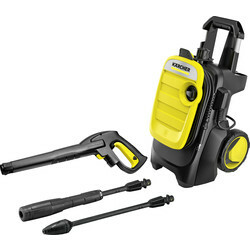 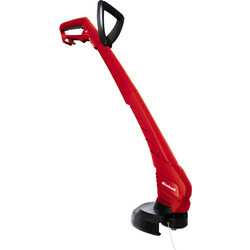 Quickly and efficiently clean up after gardening and invest in a garden vacuum or blower from Toolstation. 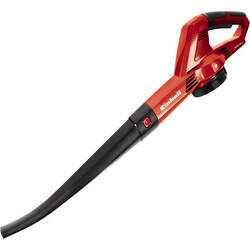 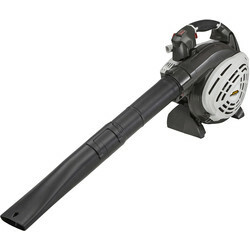 The Stanley 26cc petrol leaf blower is a 3 in 1 blower and can easily convert from a single-handed blower to a two-handed vacuum. 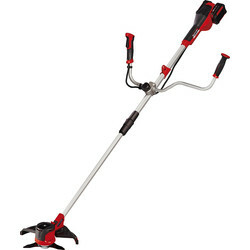 Break up soil and uproot weeds with our range of cultivators and tillers from Toolstation. 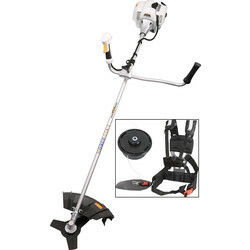 The Greenworks 40V Cultivator is easy to transport due to it light weight and includes a step-down gear box to ensure there’s enough power to cultivate compact ground.